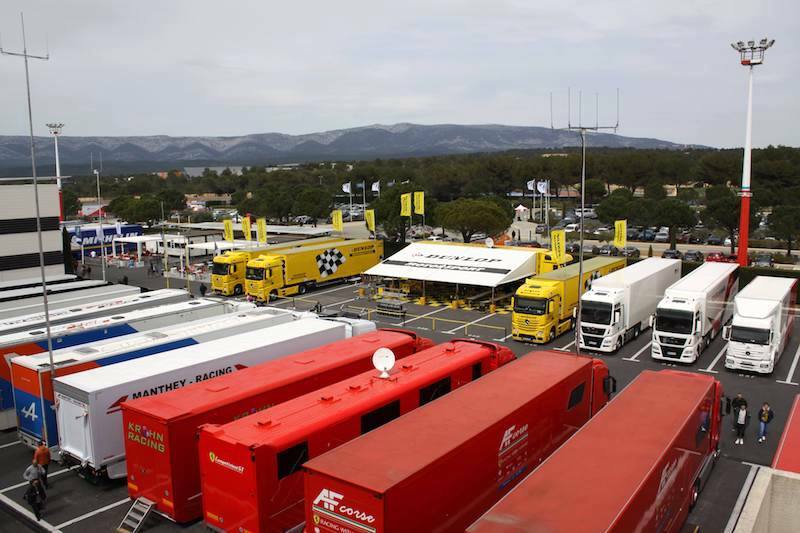 The European Le Mans Series (ELMS) offers many teams the chance to dip their toes in the endurance racing water. 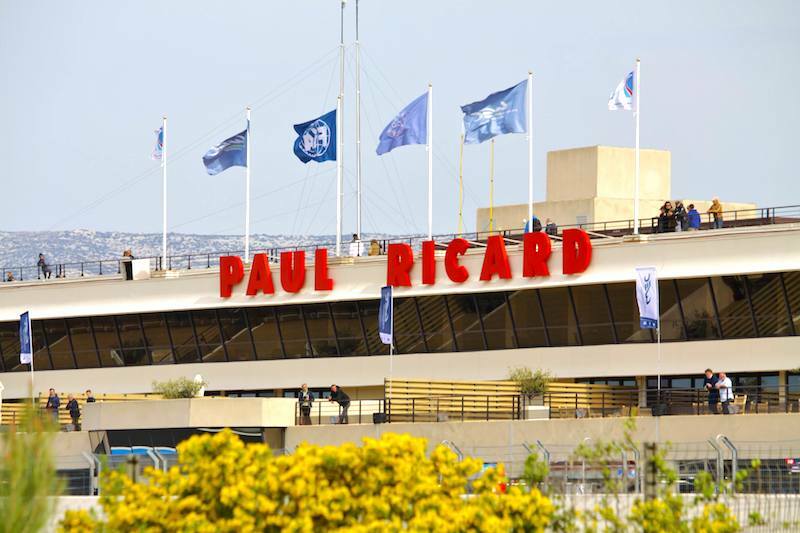 If the first season goes according to plan, many teams then consider making the step up to the WEC. 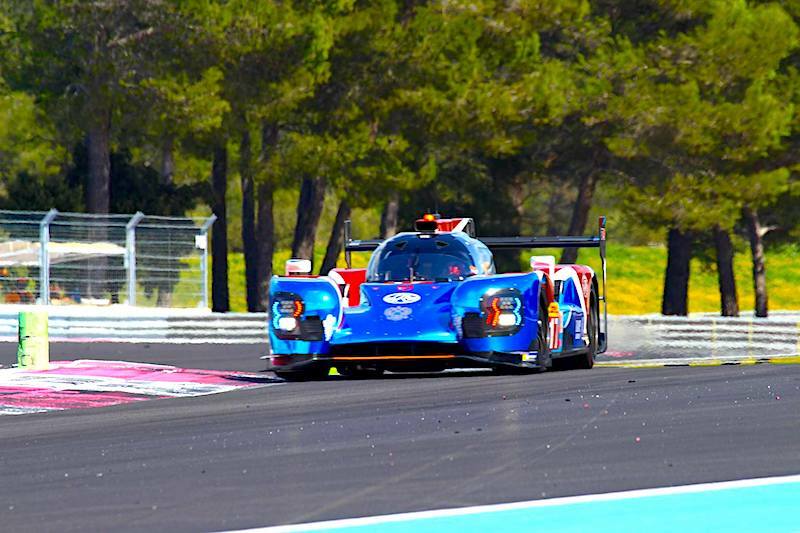 Signatech-Alpine, Morand (now SARD-Morand) and SMP Racing are just a handful of recent examples. From this season, we will be expanding our reports to take in ELMS races and regularly take a look at some of the WEC’s teams of the future. 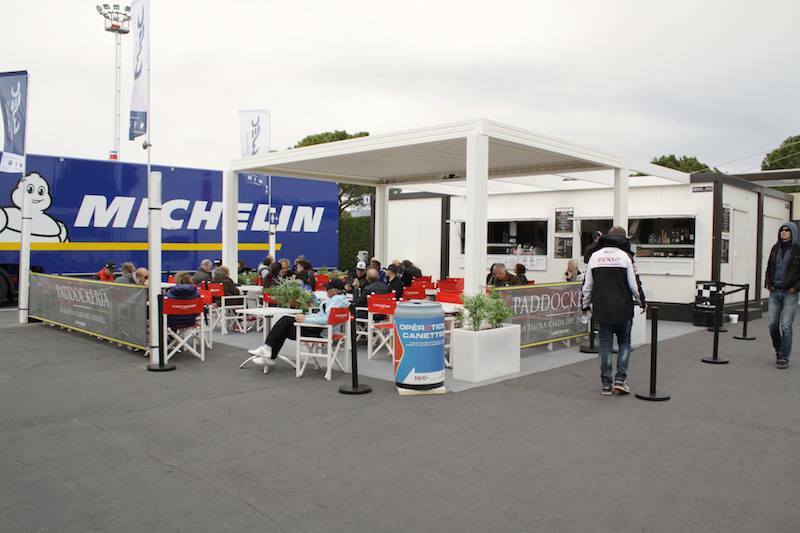 The first round of the WEC at Silverstone also saw the ELMS open its season with a four-hour race on the Saturday. One brand-new feature of the ELMS this season is the LMP3 class, which includes five prototype racers built by British company Ginetta and powered by spec Nissan engines. 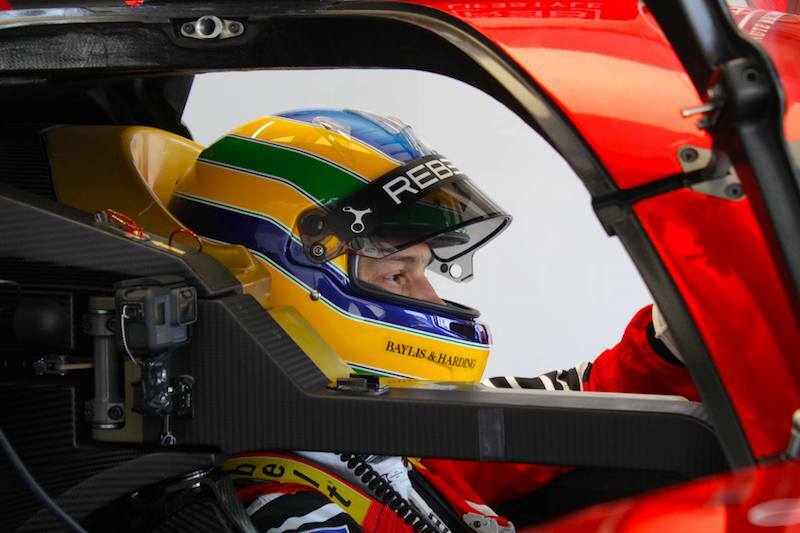 This new class is aimed at giving young driving talent access to prototype racing at low cost. 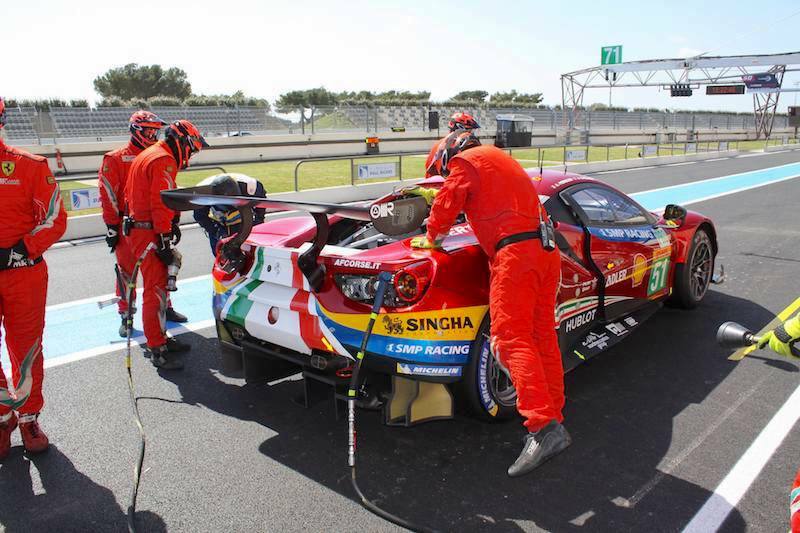 The action began almost immediately, with the #62 AF Corse Ferrari struggling to get away at the rolling start and all other GT competitors having to take avoiding action. Just up the road at the first corner, the SMP Racing Oreca 03 locked a wheel and was unable to reach the apex, giving the Pegasus Racing LMP2 nowhere to go. It was forced onto the grass, causing the driver to lose control and skid back onto the track. The Pegasus machine then made contact with the ailing SMP car, which was looking to pick up speed again. The collision left debris scattered all over the first set of corners, with both LMP2s limping back to the pits. The safety car was called out for ten minutes to allow the marshals to clear the track. Polesitter Garry Hirsch in the Greaves Motorsport LMP2 machine was able to defend his position at the restart, but the Team Thiriet by TDS LMP2 was in close attendance after overtaking the Jota Sport machine with Filipe Albuquerque behind the wheel. After 30 minutes of action-packed racing, the Formula Racing Ferrari GT entry suddenly stopped out on the track. The #60 car was able to roll to the outside of the track, where it remained. 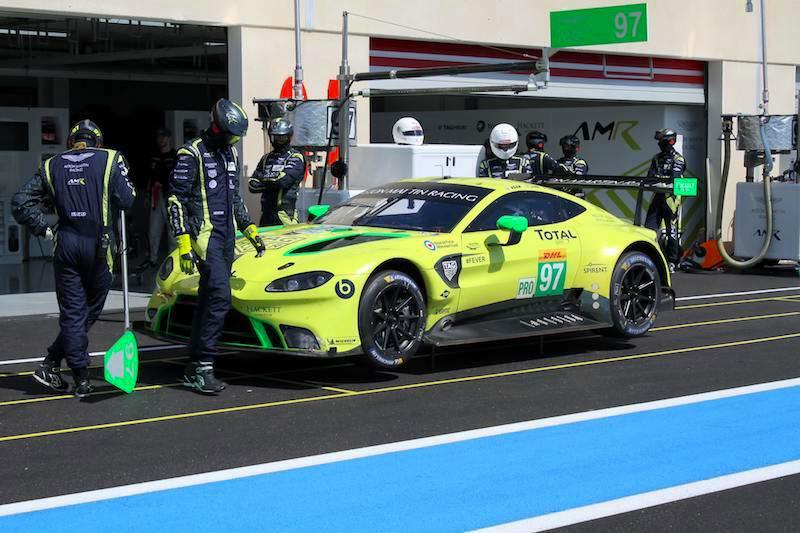 All the while, the lime-green Ligier of Krohn Racing made its way past the Oreca 03R of Eurasia Motorsport into fifth position. Perhaps distracted by the battle for position behind it, the #81 AF Corse Ferrari turned in a little too early at the next turn and made contact with the Krohn machine before skidding into the gravel trap. The Ferrari finally made its way out of the gravel after around ten minutes and rejoined the race. 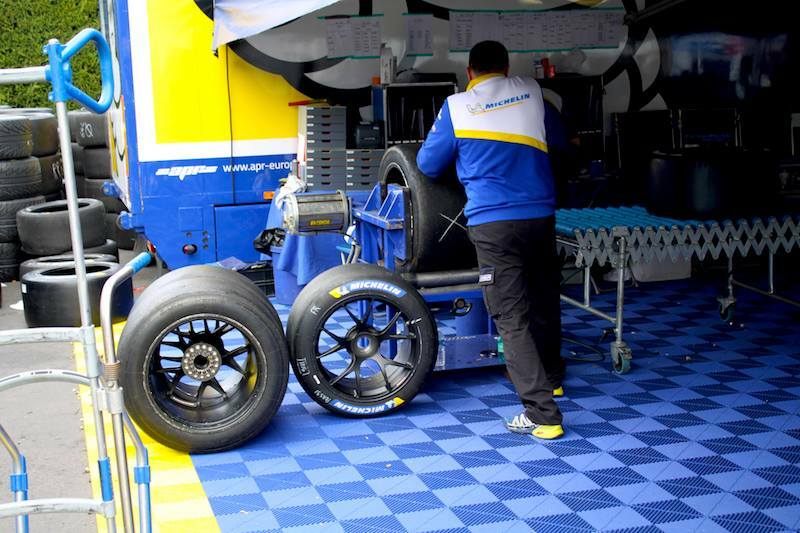 Just before the one-hour mark, the Murphy Prototypes car was the first in the top class to make its first pit stop. 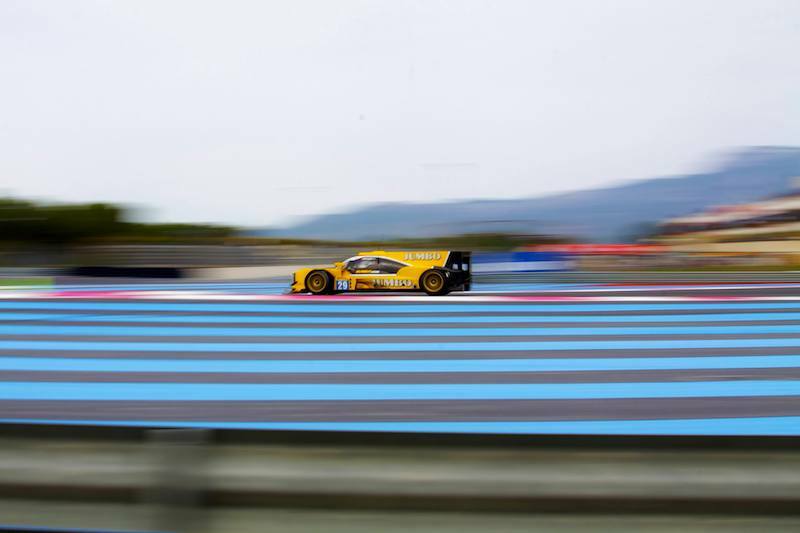 Tyres were changed that the tank refuelled, and soon the rest of the LMP2 field followed suit. After the first stops, the at times frantic racing calmed down somewhat. Then, 90 minutes into the race, the #81 Ferrari was once again involved in contact, this time with its sister car the #51. The #81 again found itself stuck in the gravel, struggling to free itself back onto the track. After the first hour, it was Filipe Alburquerque-driven Jota Sport car who led LMp2 with a healthy 25-second advantage ahead of the Greaves Motorsport entry. As we would see later on, it was a battle that would go down to the wire. 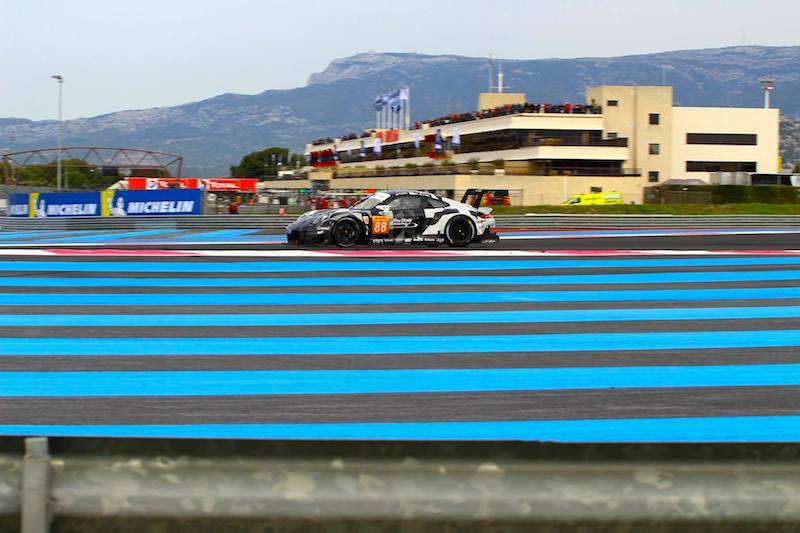 In LMP3, it was the Team LNT car driven by former British olympian Chris Hoy and Charlie Robertson who led the field, while GTE and GTC were led by the Gulf Racing Porsche 911 RSR and the Massive Motorsport Aston Martin Vantage GT3 respectively. Drama then befell the Jota team just after Simon Dolan had taken over from an excellent Alberquerque. 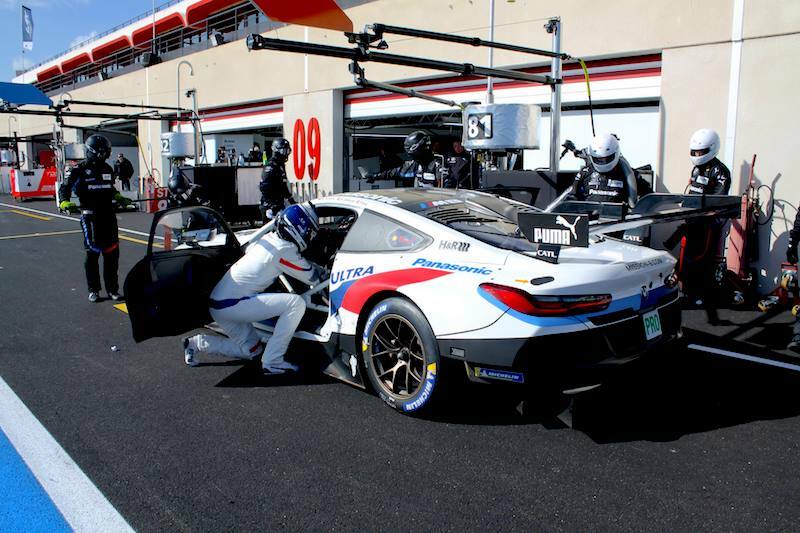 Exiting the pits, the LMP2 machine made contact with the rear of the BMW Z4 GTE of MarcVDS racing, spinning the GT car around. Ten minutes later, the Jota car was once again involved in an incident, this time with the #15 SVK By Speed Factory LMp3. At the head of the field, the Jota-Greaves battle continued apace, with Dolan keeping good pace in second position with Bjorn Wirdheim up front. 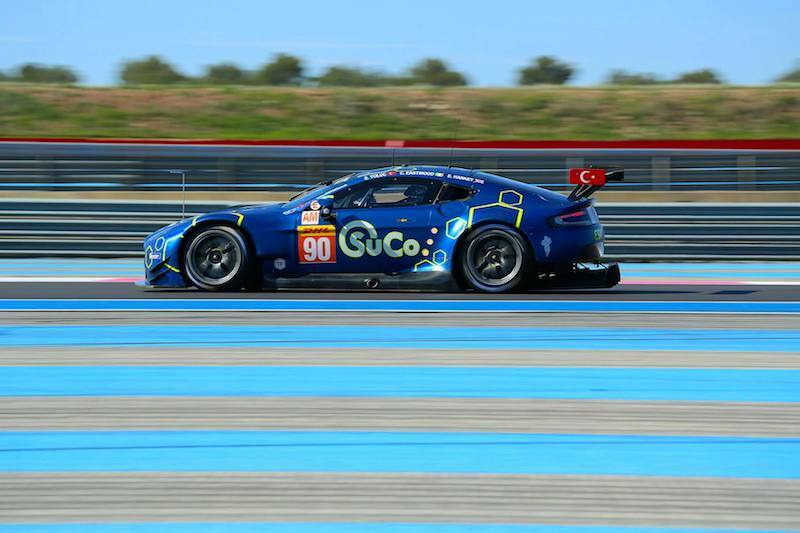 GTE and GTC were also closely fought, especially after a safety car period to recover Kristian Poulsen’s ailing Aston Martin bunched the field back up. 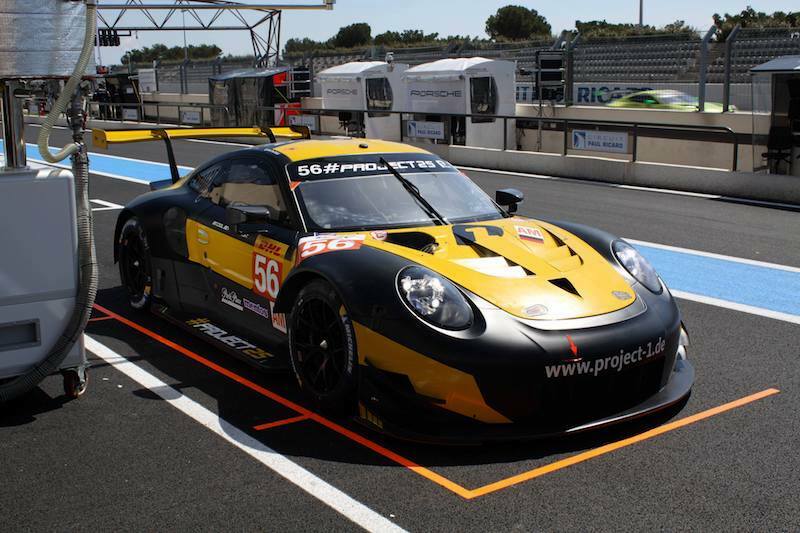 Once the leading Proton Porsche pitted at the three-hour mark, it was a four-way battle for the lead. Eventually, the Porsche did prove to be the class of the field in GTE, taking a relatively comfortable victory from the JMW and AF Corse Ferraris. 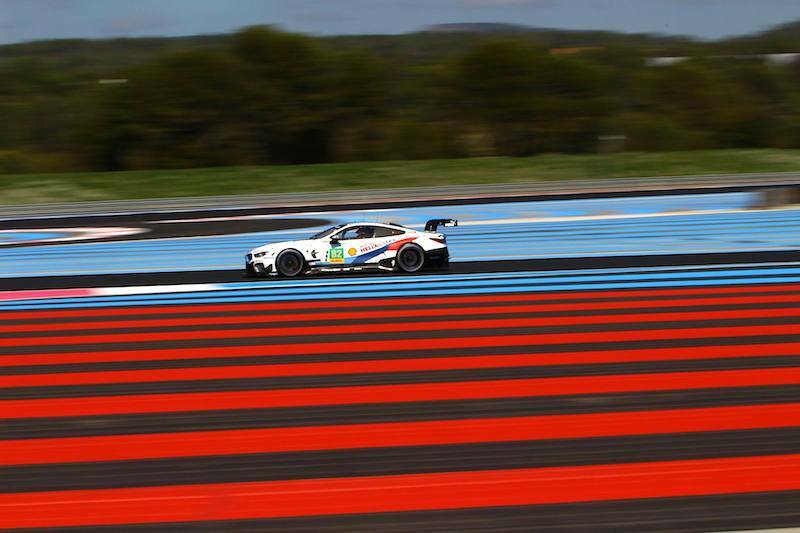 In GTC, the TDS Racing BMW Z4 GT3 was the beneficiary of the Massive Motorsport Aston Martin’s bad luck, finishing two laps up on the #64 AF Corse Ferrari and the Gulf Racing Lamborghini. 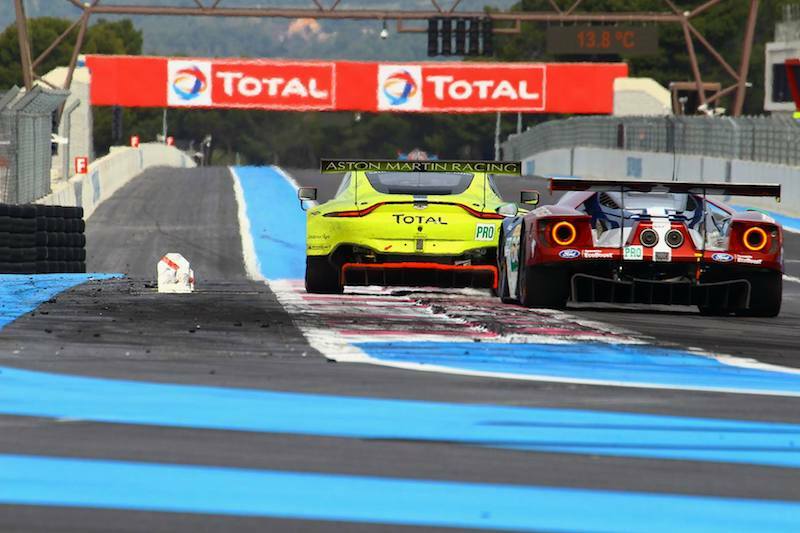 Unlike the GT classes, the LMP2 battle went right down to the wire. The restart saw the Greaves Motorsport open up a lead on the Jota Sport car, with the Thiriet by TDS Racing closed coupé putting the Gibson Nissan under significant pressure. Eventually, Tristan Gommendy in the Thiriet car got a run on Dolan down the Wellington Straight and moved into the lead with just 50 minutes to go. The TDS by Thiriet Racing car then made its final pit stop with half an hour of the race remaining, and managed to return to the track with its lead in tact over the chasing pack. 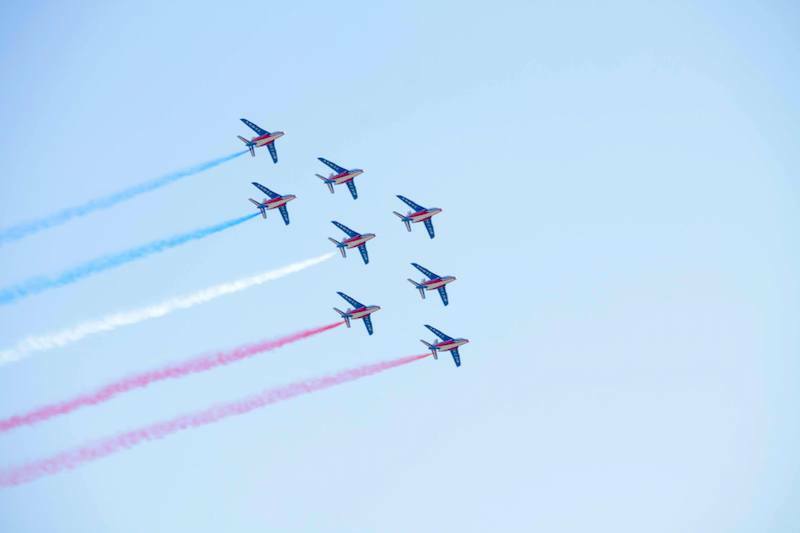 It would prove to be a spectacular finale at the head of the field, with British young guns Harry Tincknell and Jon Lancaster fighting tooth and nail over second position – all while catching Gommandy in first. With just 15 minutes to go, the gap was a mere three seconds and falling all the time. Suddenly Tincknell appeared to lose traction going into Maggots, spinning in the mid-corner and almost taking out Lancaster in the Greaves Motorsport car. As it was, Lancaster was left to have a relatively free run at the Thiriet machine. As Murray Walker once said, catching is one thing, passing quiet another, and Lancaster couldn’t quite make it stick at various points around the Silverstone circuit. Eventually, the Greaves car was within striking distance, and Lancaster attempted to force his way through at Aintree. Unfortunately Gommandy closed the door and made contact with the Greaves car, sending the French-entered closed coupe car into a spin. Lancaster took over the lead for Greaves Motorsport, but Harry Tincknell showed all the world why Nissan deem him good enough for their LMp1 programme by putting in a monumental final ten minutes to catch the leader. As they rounded Stowe for the penultimate time, Tincknell was just half a second behind, giving Jon Lancaster absolutely no time to relax. Indeed, the Greaves Motorsport machine almost ended the afternoon in the wall, pulling off an extremely high-risk lapping manouevre on the Lamborghini GTC car on the penultimate lap. However, despite Tincknell’s best efforts, Greaves Motorsport prevailed and took their first ever European Le Mans Series victory. It was a contentious end to a thrilling race, with a great deal to discuss. 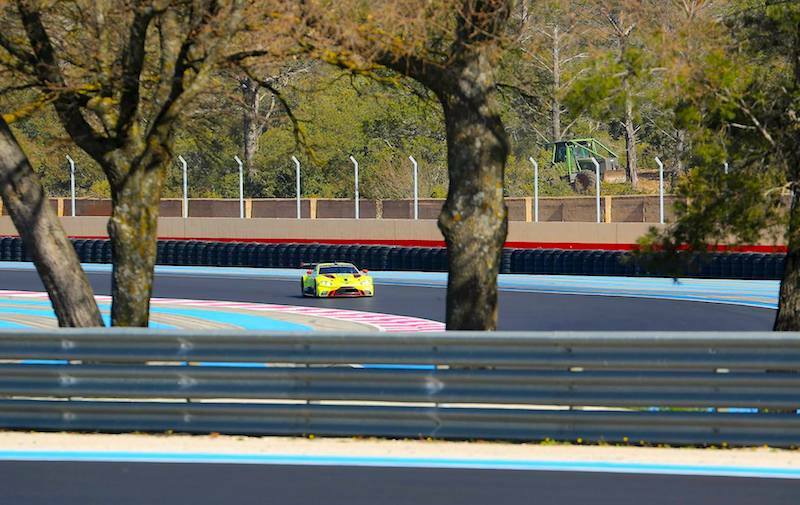 The new four-hour race formats have done the ELMS absolutely no harm at all, and the rest of the season promises more fantastic racing. 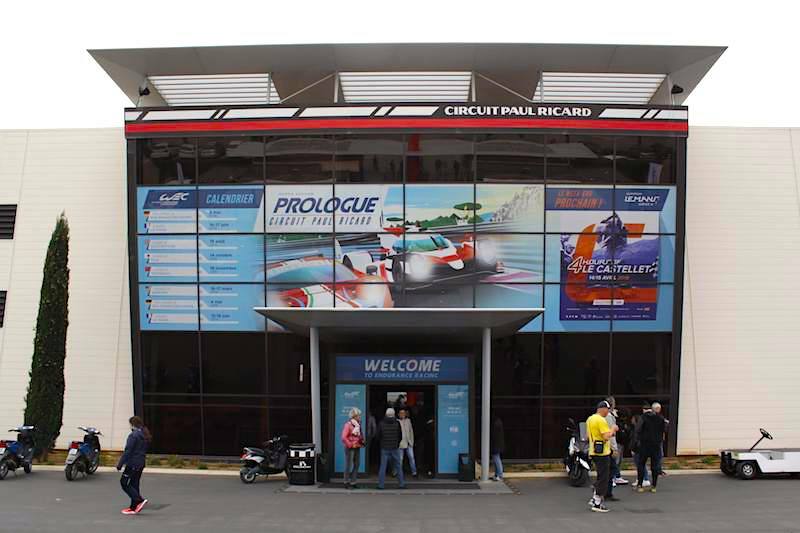 The next round takes place at Imola on 16/17 May.